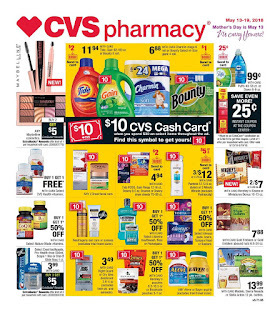 Find your local CVS Weekly ad with Dealsonlineshopping.com. 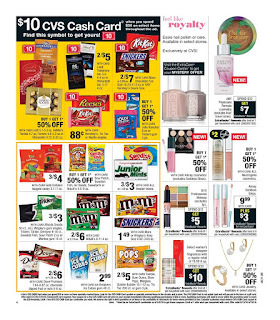 DealsOnlineShooping is your source of CVS ad in US Retail Supermarket. 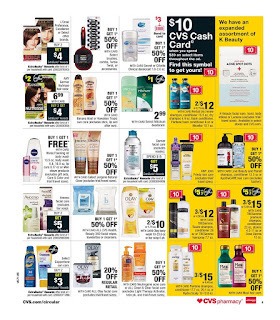 Check out highlighted list products, every week CVS ads are added and you will be able to browse them. Save money on your Beauty, Diet & Nutrition, Health & Medicine, Home Health Care, Household & Grocery, Personal Care shopping list and many more. 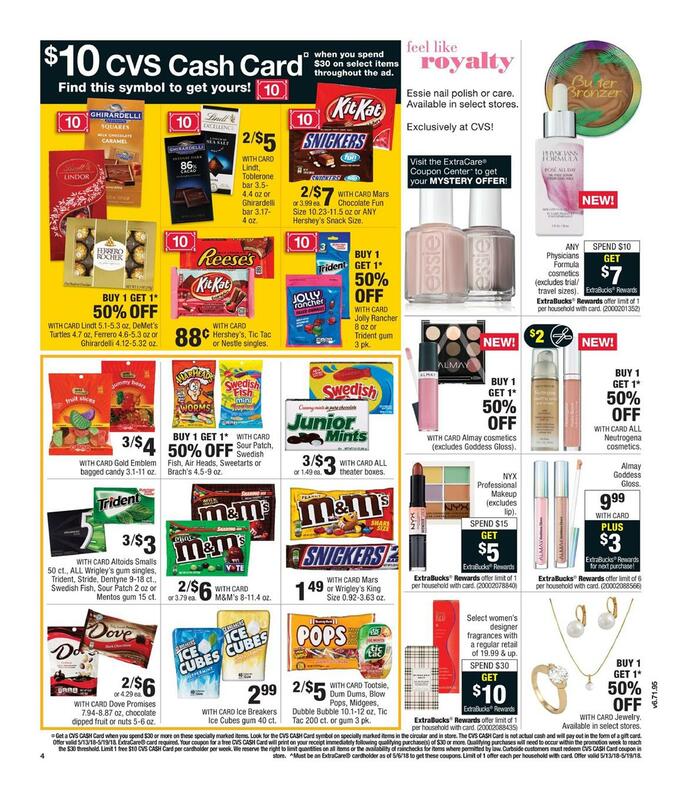 This week's CVS product list, which you can find in the CVS store. Select Crest toothpaste Pro-Health rinse500mL scope 1 liter or Oral-B Glide floss 1 ct $3.99 with card, Buy 3 get $5. $5 Extrabucks Rewards When you spend $12 on any L'Oreal COverGirl Cosmetics, Paclon Cosmetics or beauty tools. Sally hansen cosmetocs or hair removers. Brands cannot be combined. Campbell's condesed soup 10.5-11.5 oz sale 88 c with card. And more also Visit the ExtraCare Coupon Center to get your mystery offer! There are more than 9,600+ stores CVS locations across United States. 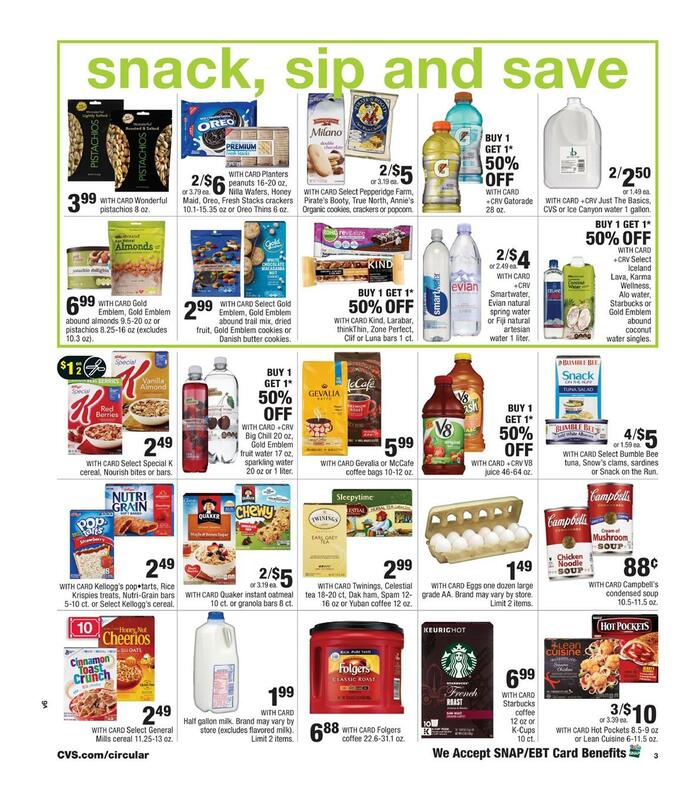 Prices and stock list product selection may vary by location, so make sure to see out your local CVS weekly ad here. 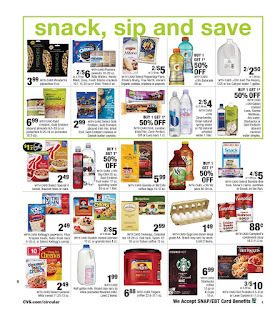 Also get the newest weekly ad deals for other stores like Walgreens, Dollar General, Target and more with good prices and high-quality only this Blog. 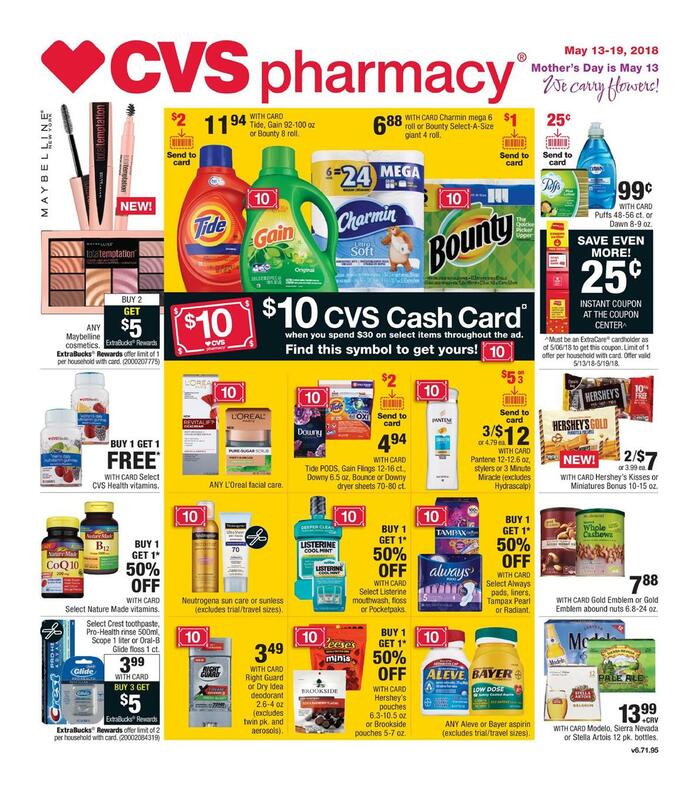 0 Response to "CVS Weekly ad Valid May 13 - 19, 2018"